I just wanted to drop you a line to thank you for our lovely wedding flowers. They were perfect. Amazing you managed to get so close to what I imagined just by chatting by email. We had a wonderful weekend. Thank you for helping making it such a special occasion and significantly reducing the stress of organising a wedding in a different country from where you are living. 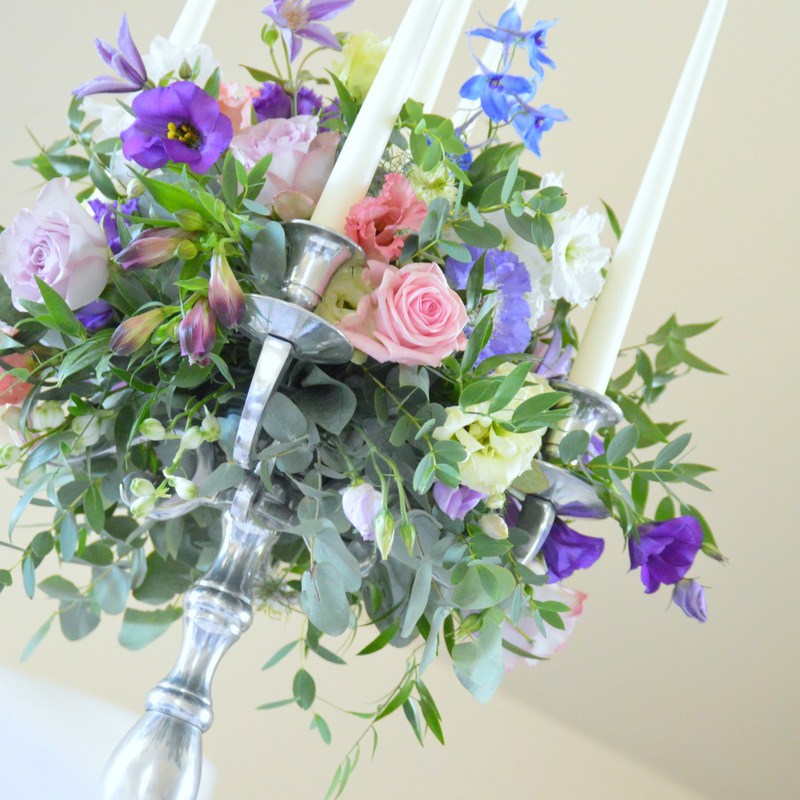 Beautiful wedding, civil ceremony flowers and venue styling, in glorious rural Northumberland and the North-East of England. Get in touch to arrange your free wedding consultation, click here.